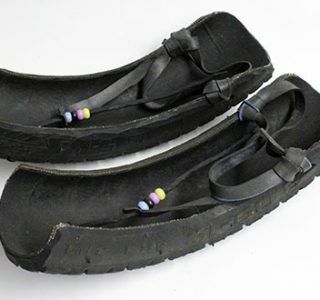 Masai Shoes Handmade from old tires. We are very excited to announce our new stock of Masai shoes has arrived! 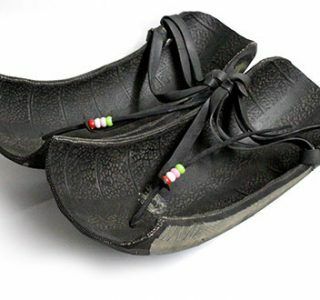 All Masai shoes are handmade by Masai from old motorcycle tires. The new items are now available in our shop.